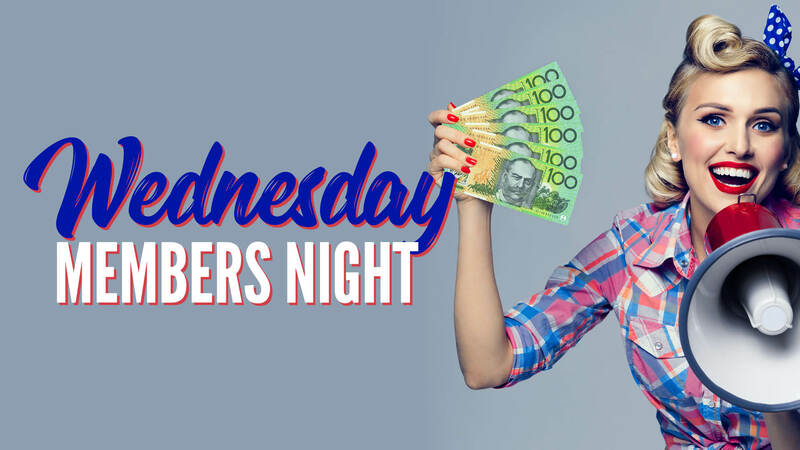 Over $10,000 in cash & prizes up for grabs each Wednesday night from 5pm! Over $1,300 in prizes including meat trays, cash, and gift cards! 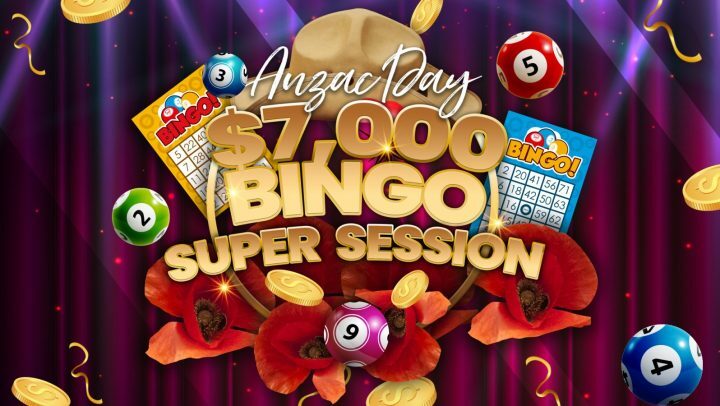 $500 cash draws at 6.30pm & 7.30pm. Swipe your card in the Members Draw Kiosk from 5pm to enter. 8 x members will win up to $1,200 each! Draws every 15 mins from 7.45pm! Enter with $5 PLAY on a gaming machine from 5pm. Book a table for dinner & take up the buy 1 get 1 free offer in the Mill Express! Why not make a night of it and catch the courtesy bus to and from the Club.